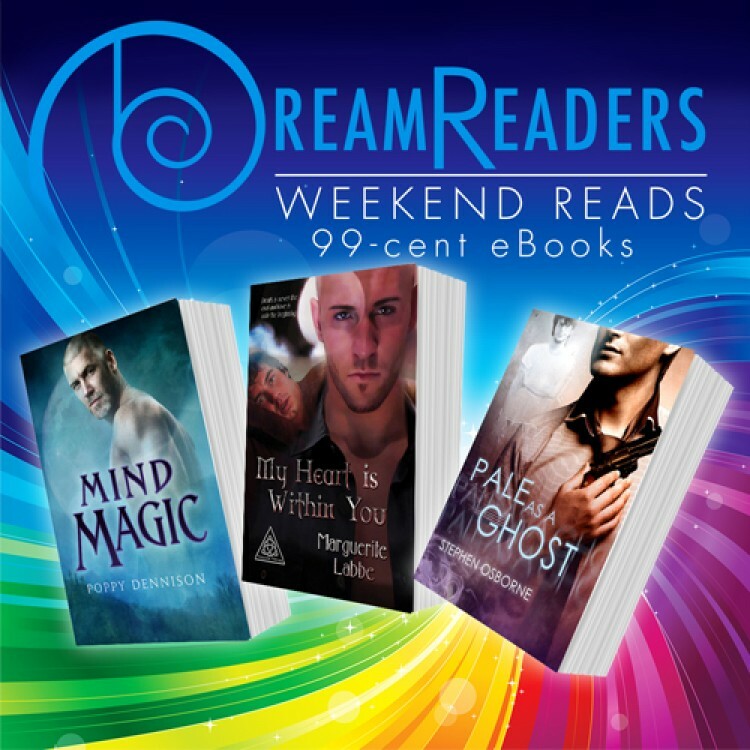 Get these great 3 titles for 99 cents this weekend! The power of heart and soul holds the key to the survival of the last of the ancient vampires. Kristair is running out of time. His race has faded away, prey to delusion and deterioration, and his only chance to live long enough to find a cure is to bind his psyche to a human vessel in a long forgotten ritual. Kristair's chosen vessel is Jacob Corvin, a man of passionate stubbornness and fierce loyalty; he has captured Kristair's fantasies so completely that he is both the vampire's greatest strength and most crippling weakness. Drawing upon Jacob's spirit and Kristair's resolve, they each bind a portion of their souls to one other. For as long as Jacob carries Kristair's heart within him, the vampire can continue his quest. Just when they have hope, their mission is threatened by The Syndicate, a group of younger vampires who attempt to force Kristair to teach them his secrets before he disappears like the rest of the ancients. Battling both The Syndicate's attacks and his unexpected need and love for Jacob, Kristair's strength begins to fade, forcing him to make a decision that will change his and Jacob's lives forever. Magical species must never mix. Enter the magical world of Poppy Dennison's Triad series, where mages, werewolves, and vampires live, roam, fight, and love. In Mind Magic, Simon, an apprentice mage, and Gray, an alpha wolf, must join forces to protect the pack, even as they struggle to resist the temptation that threatens to destroy them both. In Body Magic, someone declares war on shifters and puts the entire pack in danger. Cade and Rocky will need each other’s strengths to survive the impending battle—and the power of their growing attraction. In Soul Magic, Simon Osborne and Gray Townsend are trying to fight a being history says shouldn’t exist—one with all three types of magic. The pack must use all of their resources to combat the mysterious triad, even turning to the shady Council of Mages for help. And in Wild Magic, meet Joseph, heartbroken when his childhood best friend Dominick Levent moved away, who meets him again as an adult... and a mountain lion shifter. Triquetra Trilogy by Marguerite Labbe. Duncan Andrews Thrillers by Stephen Osborne.